Feed Your Fiction Addiction: Read Chapter One of Branded by Abi Ketner & Missy Kalicicki - Releases today! 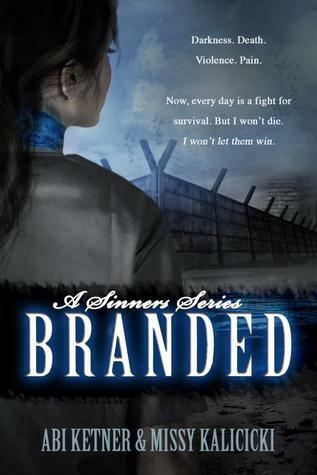 Read Chapter One of Branded by Abi Ketner & Missy Kalicicki - Releases today! This is a book release that I have been really looking forward to! Watch for my review coming up next month! But, no need to wait, check out chapter one of the book right now (just scroll down) and buy it on Amazon for just $0.99 during its release sale! And Here's Your Chance to Read Chapter One!